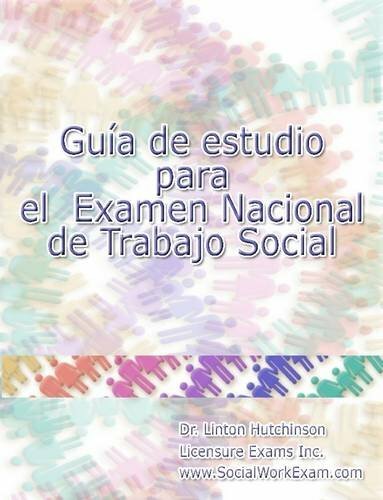 Looking for a good old-fashioned textbook? 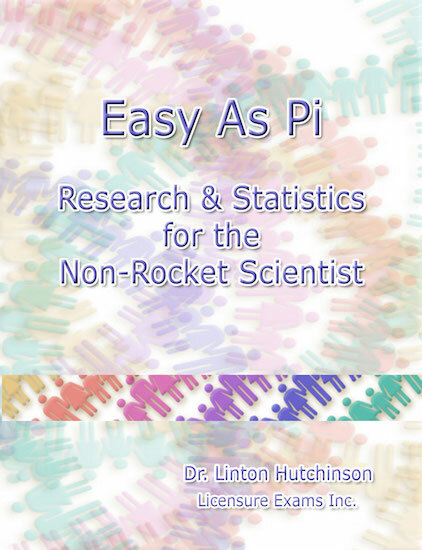 Try Dr. Hutchinson’s Study Guide for the Social Work Exam, or Dr. Hutchinson's Easy as Pi: Study Guide for Research and Statistics, available in a variety of formats! Please note that the study guide is non-refundable. 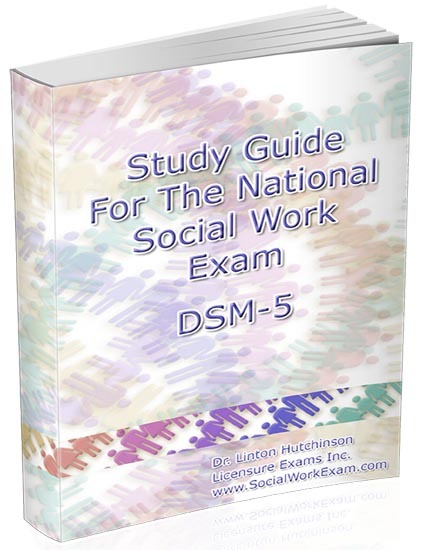 The SW Exam Study Guide is included with the purchase of certain subscriptions. Click here to learn more.